COLUMBUS, OHIO/August 17, 2018/NNPANewswirePR—Toyota returned this year as a title sponsor of the National Urban League (NUL) Annual Conference held August 1-4, 2018, at the Greater Columbus Convention Center in Columbus, OH. This year commemorated Toyota’s 27-year partnership with the National Urban League. The conference theme, Save Our Cities – Powering the Digital Revolution featured numerous business, civic and community empowerment workshops, exhibits and career fair for conference attendees which included notable businesses, community and civil rights leaders, government officials and attendees from around the country. To commemorate the passing of John Wesley Mack, former President of the Los Angeles Urban League, during the NUL Awards Gala, Toyota announced the newly established John W. Mack Scholarship Fund to be administered through the National Urban League. 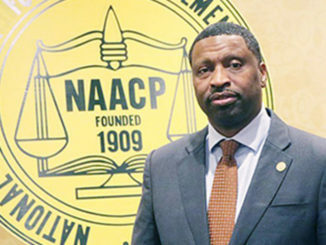 John Mack was a highly respected advocate for equal opportunities in education, law enforcement, and economic empowerment for African Americans and other minorities. He was known as a bridge builder across all racial, cultural, economic, gender and religious lines. He began his career in 1964 with the Urban League in Flint, Michigan, and was appointed executive director a year later. He served as president of the Los Angeles Urban League from August 1969 until his retirement in 2004. It was through John Mack’s leadership that Toyota, then headquartered in Los Angeles, became partners with the NUL. The National Urban League is a historic civil rights and urban advocacy organization dedicated to economic empowerment in historically underserved urban communities. 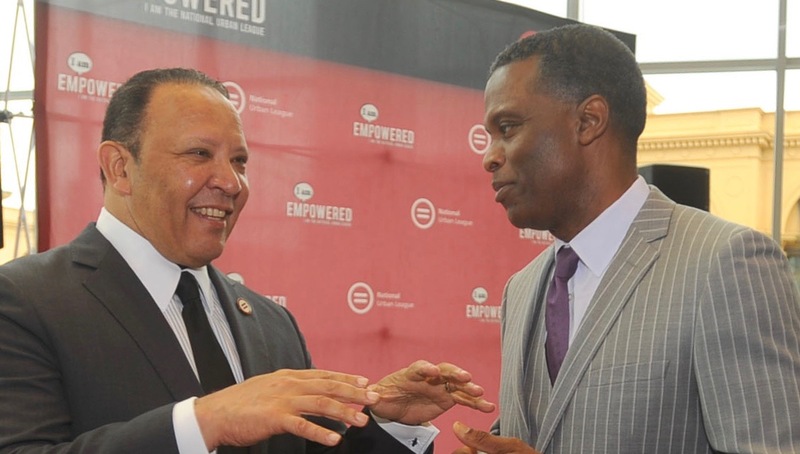 During the event, the Columbus Urban League celebrated 100 years of service to the community. 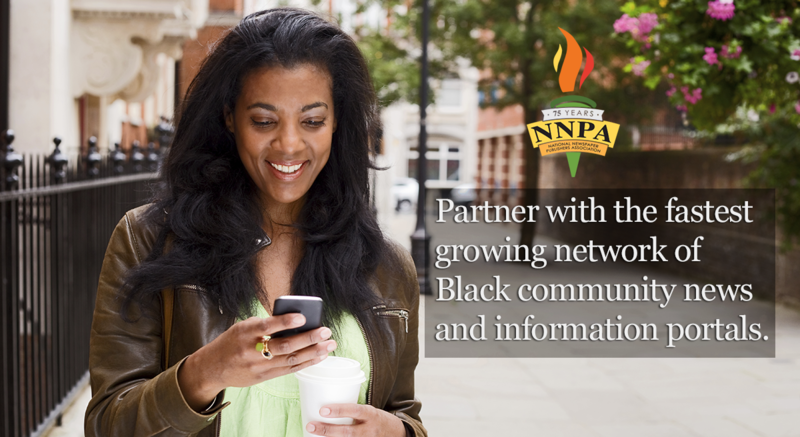 The National Urban League (www.nul.org) is a historic civil rights and urban advocacy organization dedicated to economic empowerment in historically underserved urban communities. Founded in 1910 and headquartered in New York City, the National Urban League has improved the lives of tens of millions of people nationwide through direct service programs that are implemented locally by its 94 Urban League affiliates in 36 states and the District of Columbia. 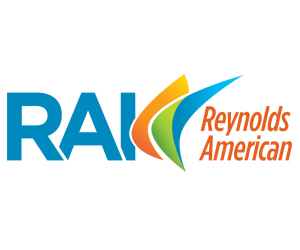 The organization also conducts public policy research and advocacy activities from its D.C.-based Washington bureau. The National Urban League, a BBB- accredited organization, has a 4-star rating from Charity Navigator, placing it in the top 10 percent of all U.S. charities for adhering to good governance, fiscal responsibility and other best practices.